Valentine’s Day among the stars! 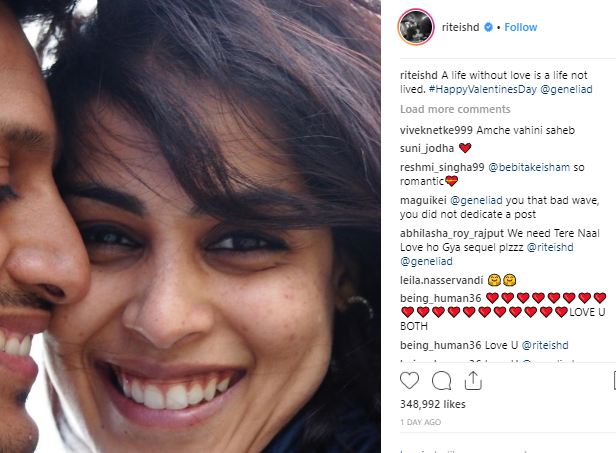 Valentine’s Day just went by and while social media has been bombarded with posts, we could all learn a thing or two about celebrating it right from Bollywood’s favourite couples. Not the ones to shy away , many of them took to Instagram to profess their love for one another. Here’s a sneak peek into how they celebrated this special day. 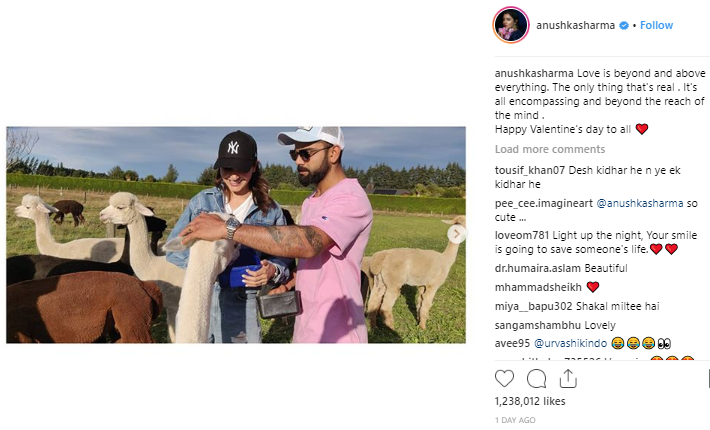 Bollywood’s IT couple brought in their Valentine’s with a vacation. Trust these two to always take it up a notch. We absolutely love! 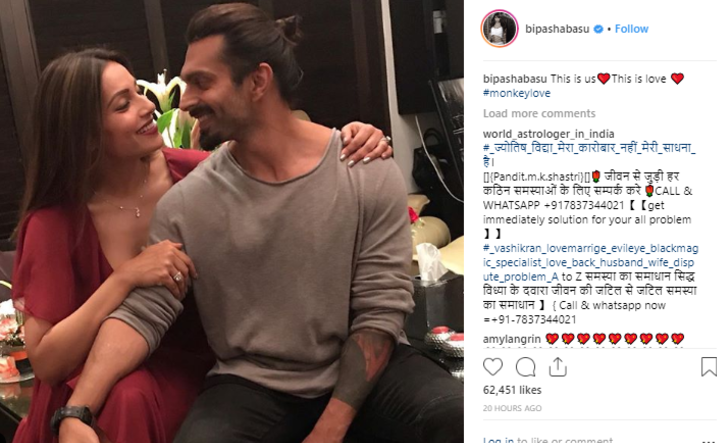 The much in love, Bipasha Basu and Karan Singh Grover, are always on point when it comes to celebrating special days and we’re not complaining! 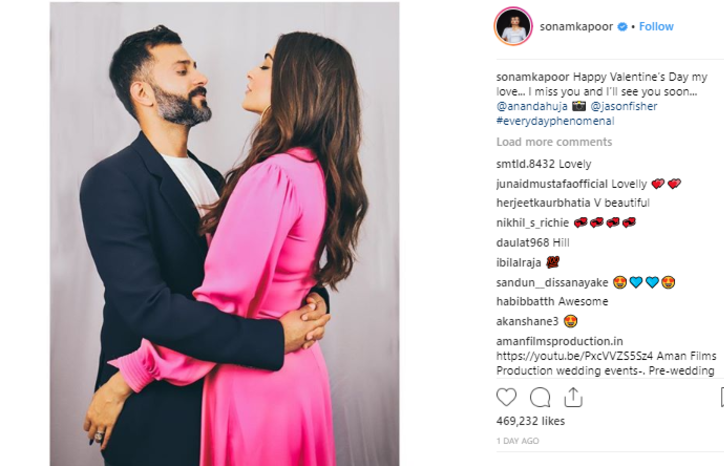 No one does long-distance romance better than the recently married Sonam Kapoor and Anand Ahuja. And these pictures are proof! 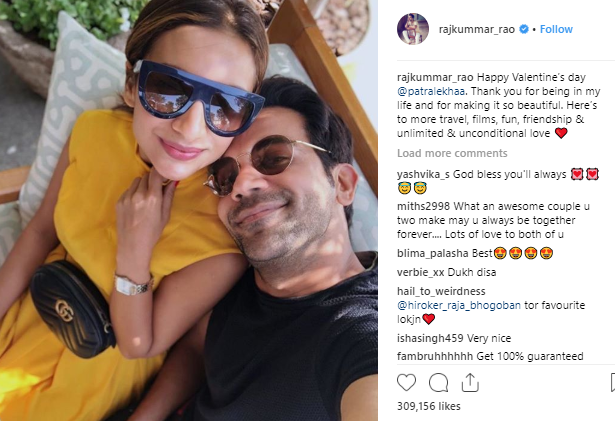 Rajkumar Rao and Patralekha are one of the steadiest couples in Bollywood. On the occasion of V-Day Rajkumar posted the sweetest message and an adorable picture with his lady-love. We think Riteish Deshmukh’s post for Genelia is ‘aww’dorable! Don’t you?